Following the signature of the framework agreement between IAS and Airbus Defense and Space in May 2017, a support and training action has been assigned to the Institute’s teams. 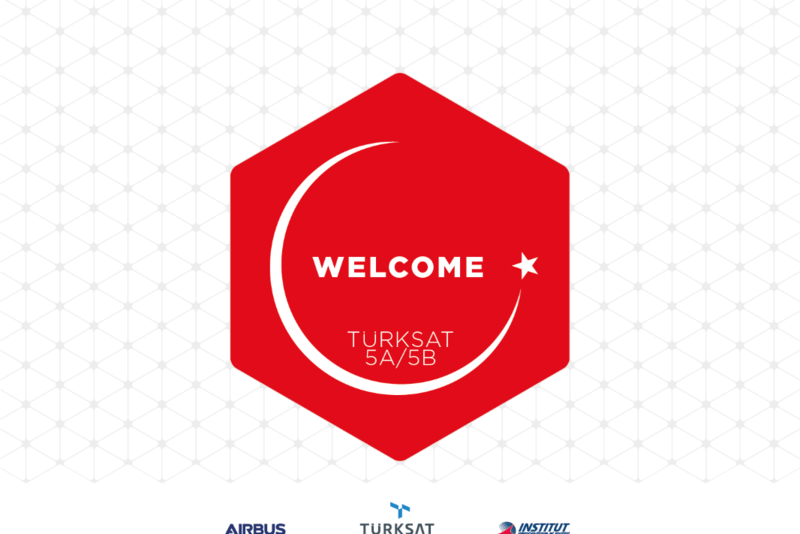 Related to the Türksat 5A/5B program, this two-part mission is designed for 19 professionals. Twelve of them will attend the Space Induction Week training from the 2nd to the 13th of July, before attending the certificate curriculum of the TAS Astro and SATCom masters delivered respectively by ISAE SUPAERO and ENSEEIHT. Another seven will go to the UK to undertake complementary training modules. These academic stages will be followed by an operational training phase carried out by Airbus Defense and Space and lasting until 2021. 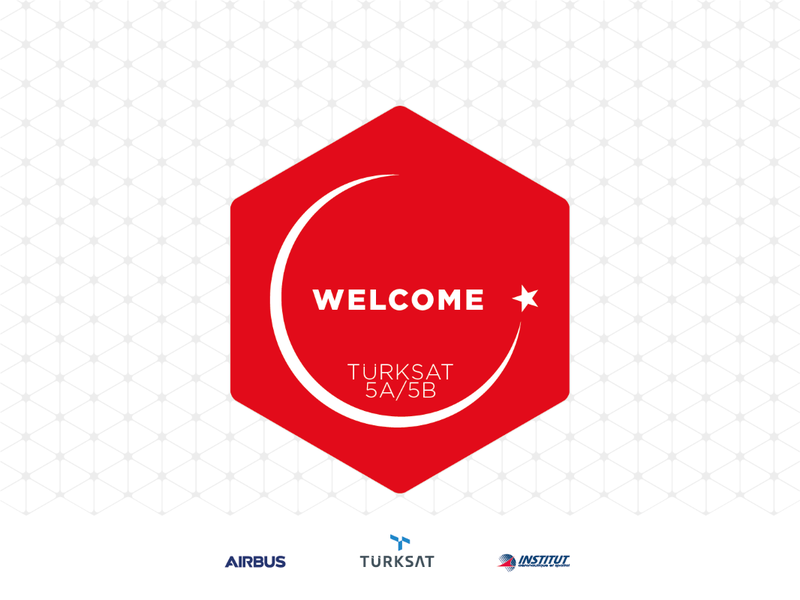 Through this support role, IAS will collaborate closely with the French aerospace company for the next three years.